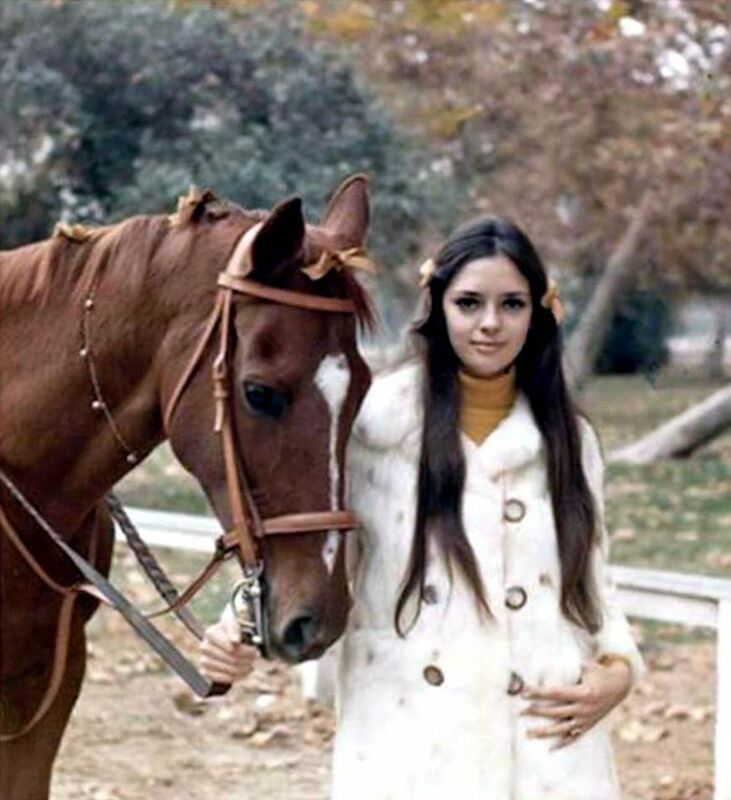 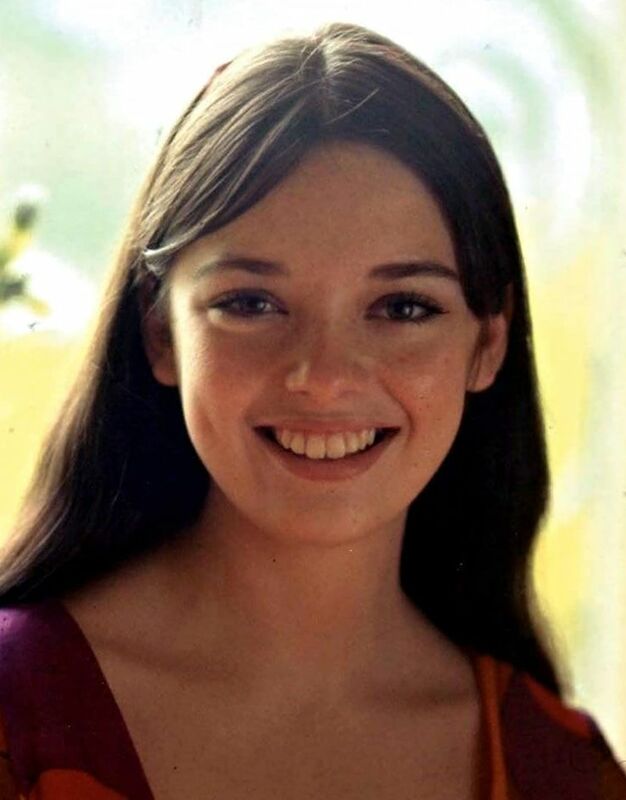 Angela Margaret Cartwright (born September 9, 1952) is an English-born American actress primarily known for her roles in movies and television. 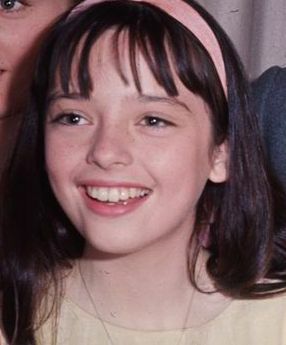 Cartwright is best known in movies as a child actress for her role as Brigitta von Trapp in the Academy Award winning film The Sound of Music (1965). 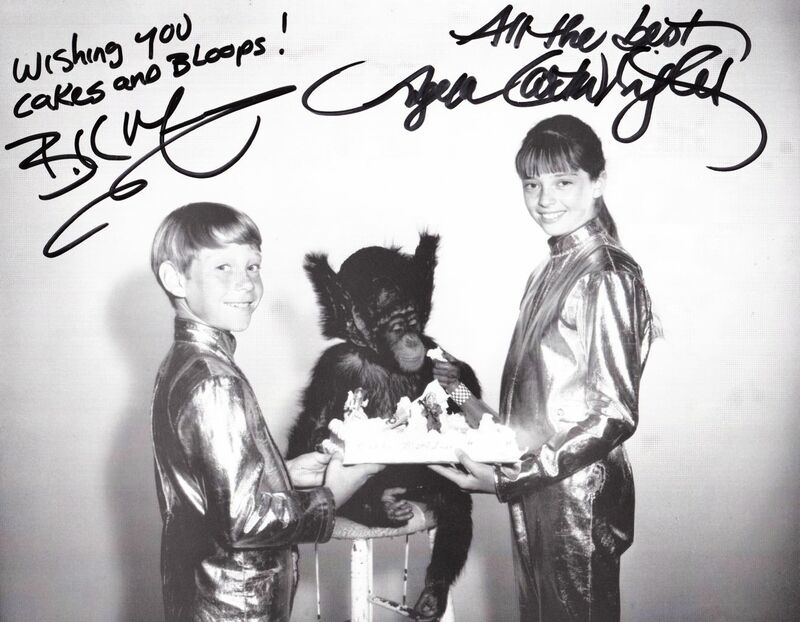 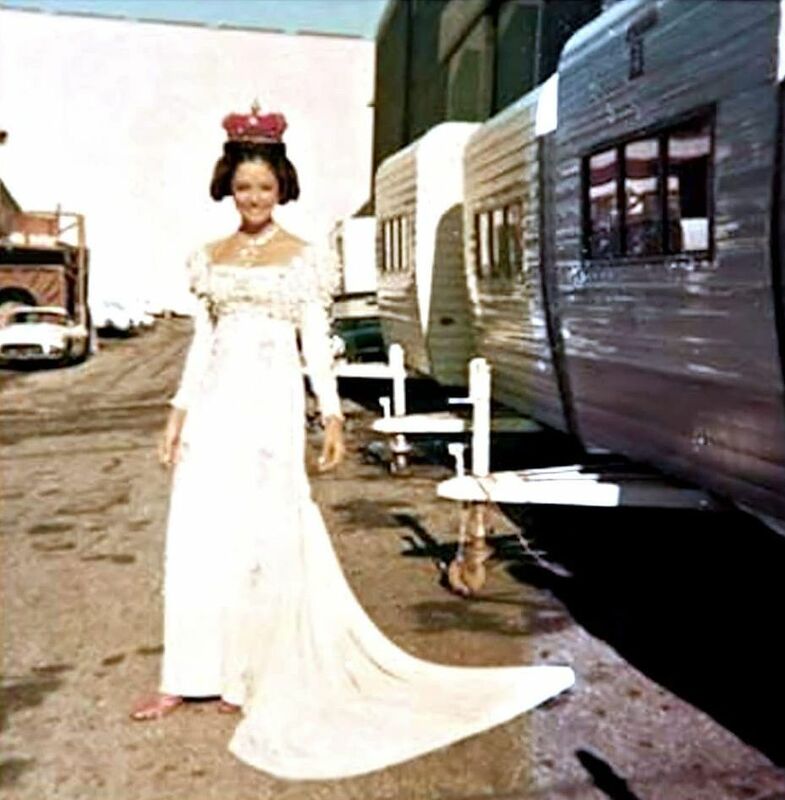 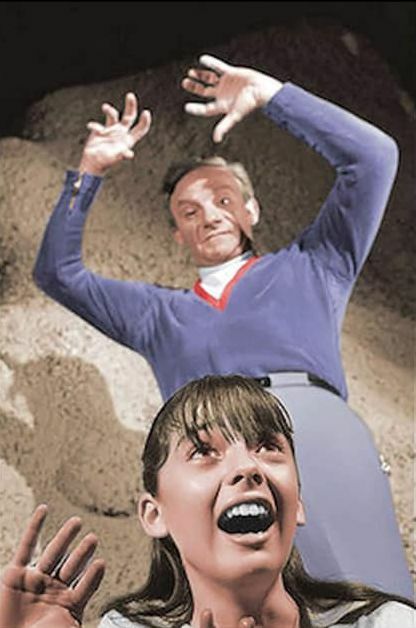 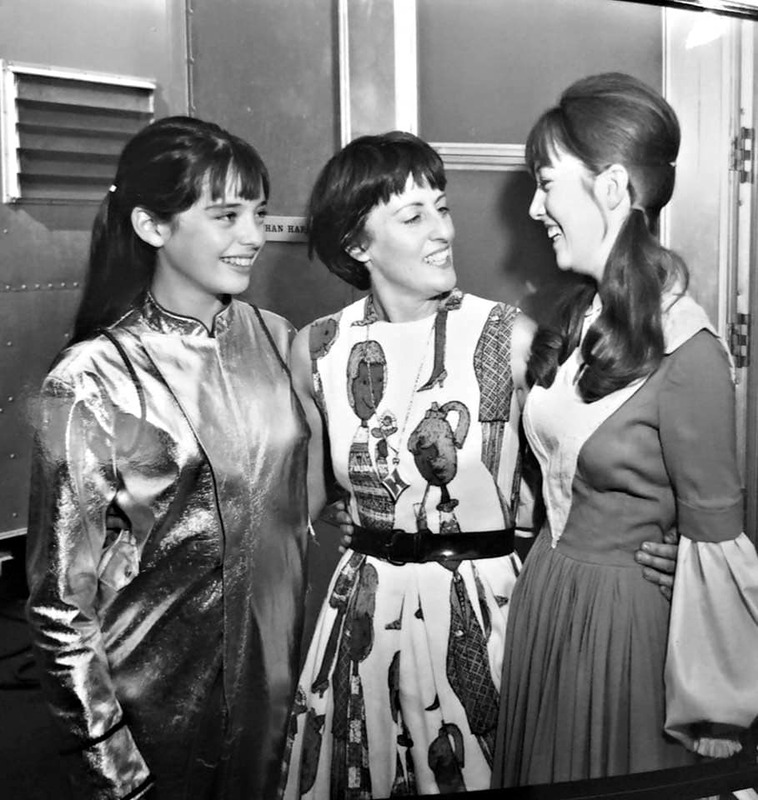 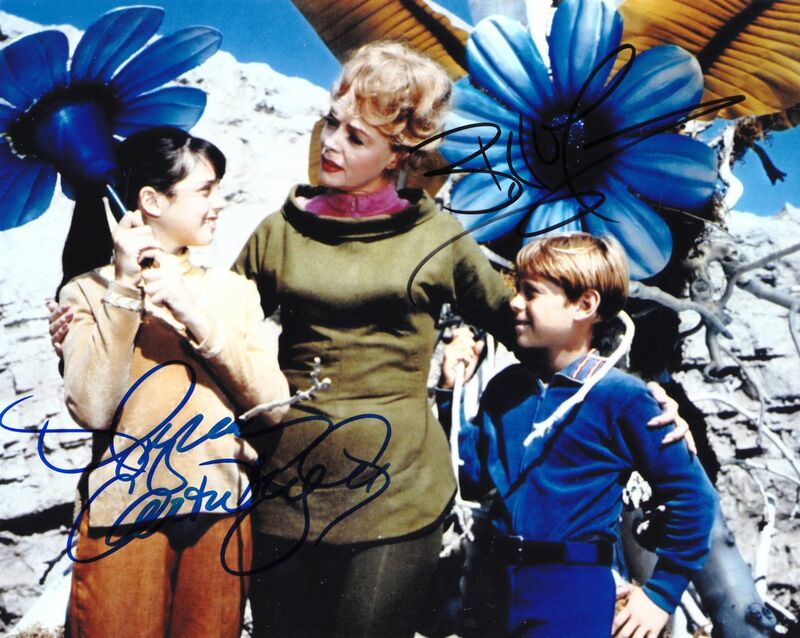 On television, she played Linda Williams, the stepdaughter of Danny Williams (played by Danny Thomas) in the 1950s TV series The Danny Thomas Show, and Penny Robinson, in the 1960s television series Lost in Space. 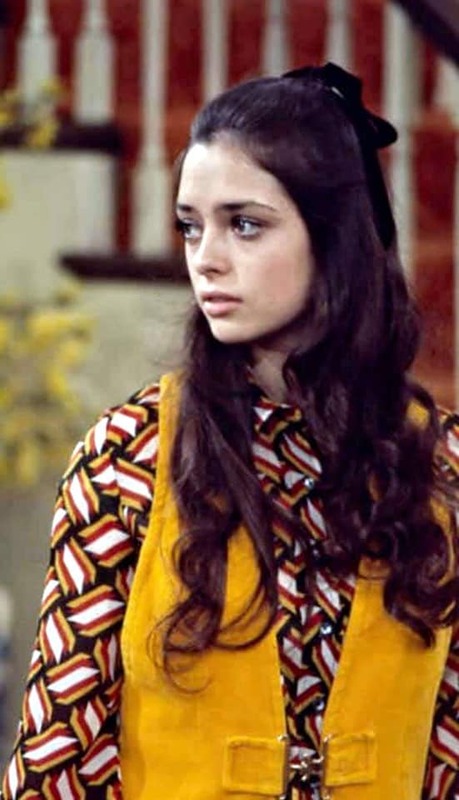 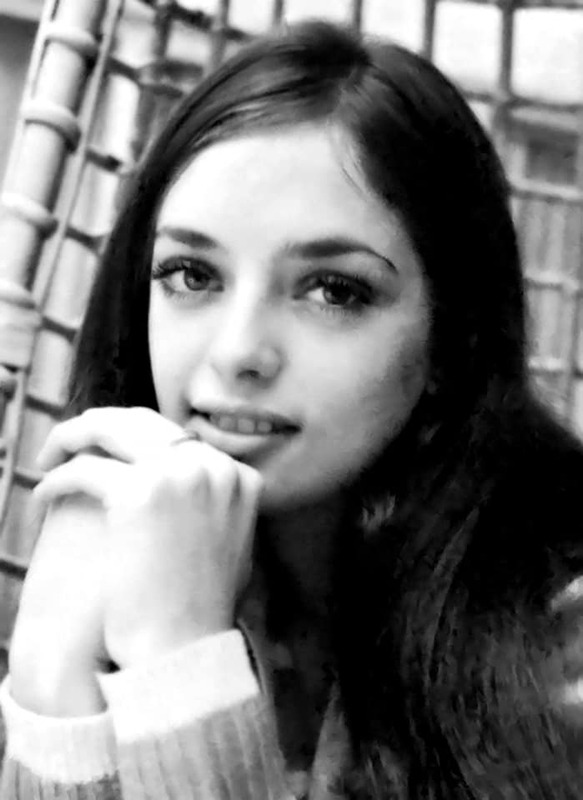 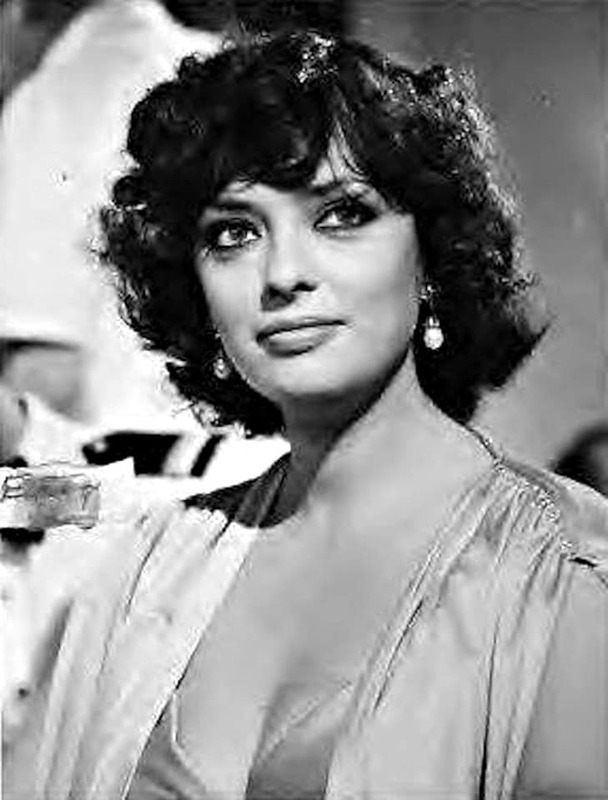 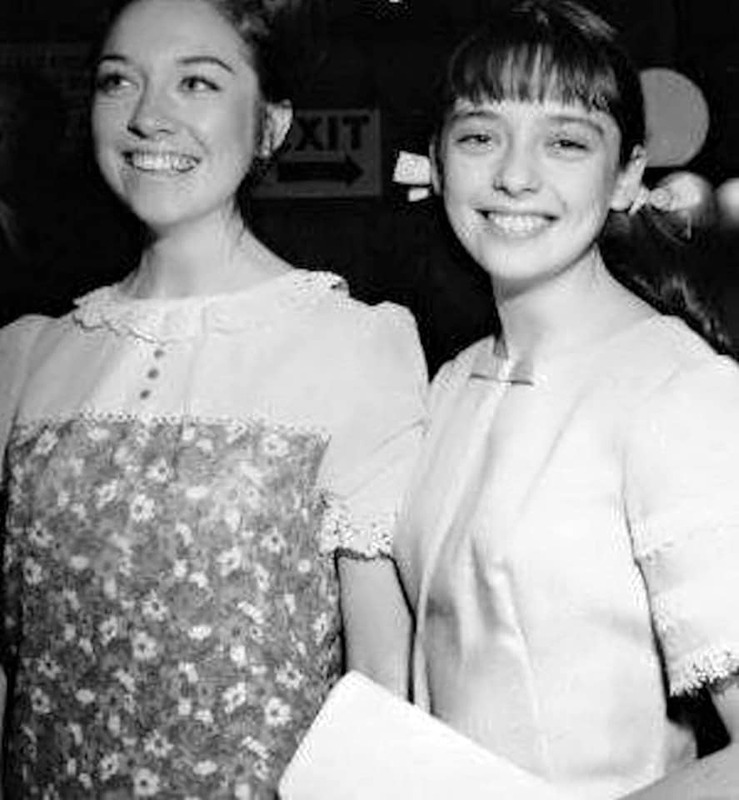 Her older sister is actress Veronica Cartwright.